This magnificent home has all the amenities a buyer could want. 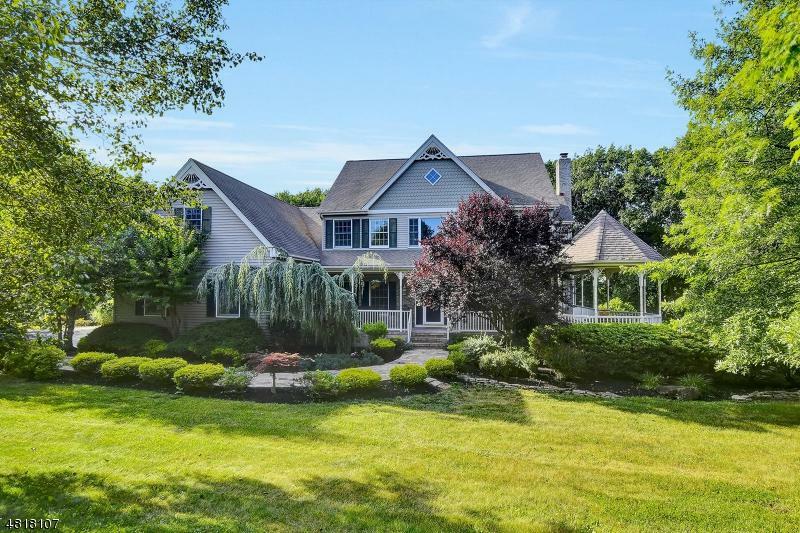 It is nestled on a quiet cul de sac, backing to preserved conservation land. The backdrop from every window is lavish greenery. The first floor is bright and open. The kitchen and family room overlook a beautiful heated salt water pool with a stunning waterfall. 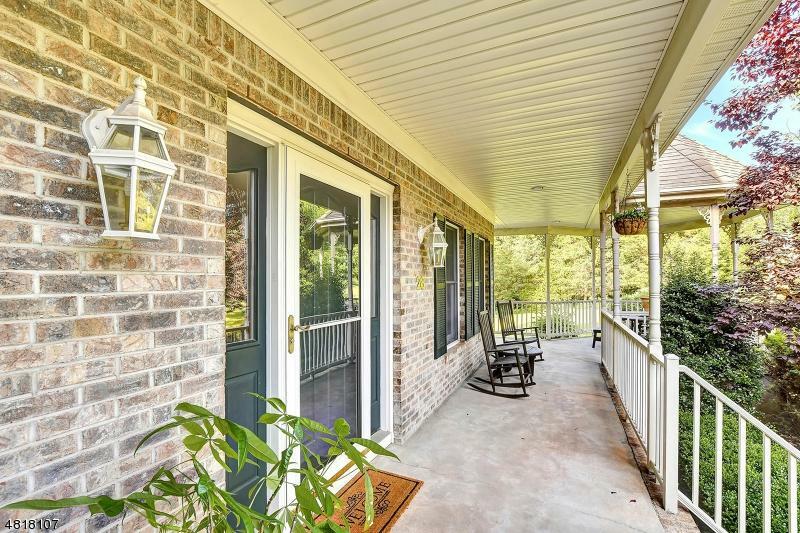 Decks off the first floor with a lovely gazebo and wrap around porch. The second floor has four nicely sized bedrooms. The master bedroom is complete with a walk in closet, full bath and a private balcony. 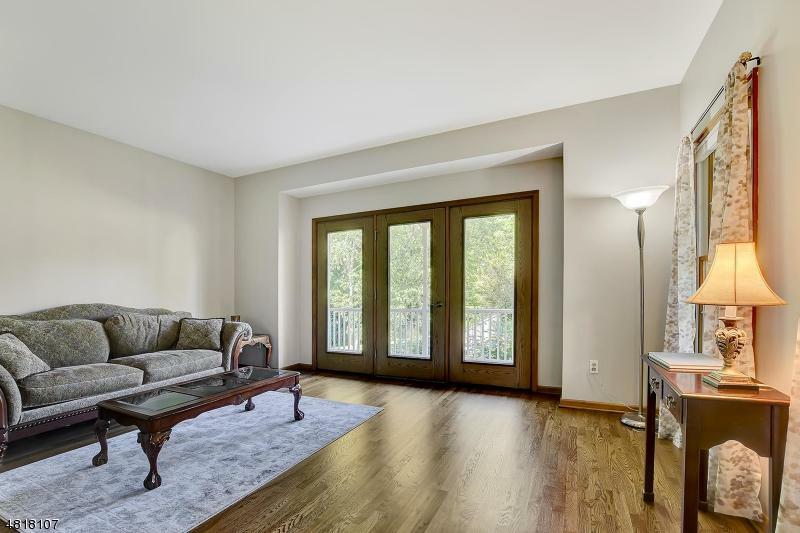 An outstanding bonus room is also on the 2nd floor adding 1056 square ft.to the home. The laundry is on the 2nd floor. 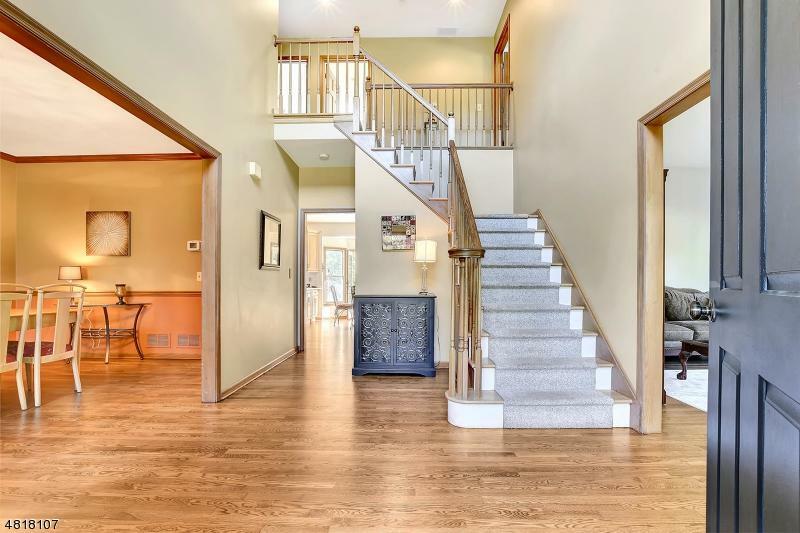 The full finished walk out basement has 11 foot ceilings and 1622 square ft. It boasts a full bath, kitchen, and theater set up. This house is a winner!